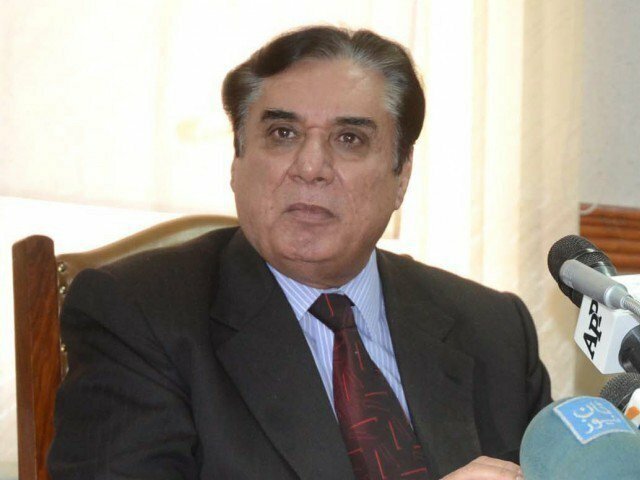 PESHAWAR: National Accountability Bureau (NAB) Chairman Justice (r) Javed Iqbal has said that the bureau is taking every step within the ambit of law for the abolition of corruption from the country. He expressed these views during his visit to Khyber Pakhtunkhwa (KP) NAB here on Wednesday. KP NAB Director General (DG) NAB KP briefed him regarding mega corruption scandals in the province during the visit. The NAB chairman said that they have zero-tolerance against corruption and added that taking mega corruption white-collar cases to a logical end is the bureau’s top priority. He said that the bureau took out mega corruption cases from its cupboards and files and registered 440 references of corruption during the current year. He further said that although organised propaganda is being carried out against the NAB, it believes in competing with propaganda on the basis of performance. The NAB chairman concluded by saying that mega corruption cases in KP would be taken to their deserved end in a transparent manner based on merit, solid evidence and law.